If you live in an older home, you’re familiar with the charm and comfort it provides with its nuances and imperfections. However, for functionality you likely understand the need for ongoing maintenance and repairs. 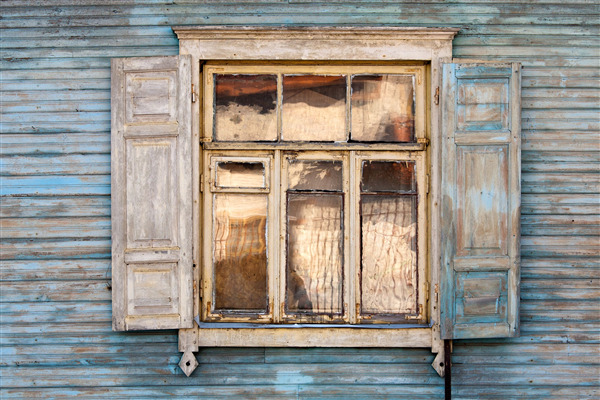 Nowhere does this hold more true than when it comes to replacing outdated windows to improve the home’s appearance and provide efficiency by improving the insulation and power bill. Ideally you may want to replace all the windows at once, but if budget considerations require you stagger the replacements over a few years you’ll want to consider the order in which you replace them. Like everything else in your home, you have plenty of design options for your patio doors. Some choices may be determined by budget, others may be determined by the layout of your home, while you may simply prefer one style over another. 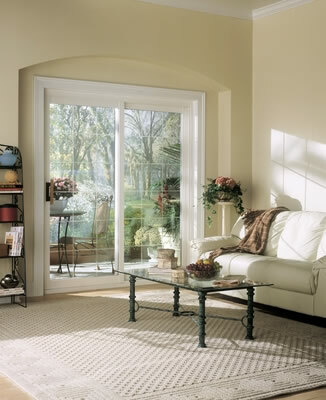 Each major style presents distinct advantages to consider before replacing or installing new patio doors. You bought a nice house, you keep it nice and all your friends comment on how clean it is. Yet the windows invariably develop a fuzzy haze every summer, covered in dust, pollen and grimy rainwater storm runoff. 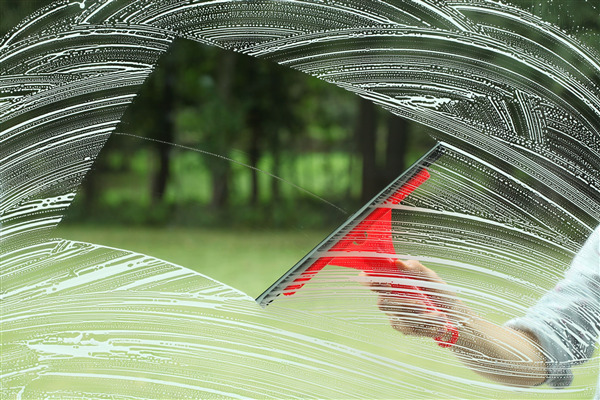 There is a solution with a few life hacks to keep your windows sparkly clean and your view through them unimpeded. An entry door allows access into your home, or prevents it when closed. This door can control the atmosphere within a given space by keeping the heat inside during the winter, or letting a fresh breeze through in the summer. It also plays an aesthetic role in creating an impression of what lies beyond. 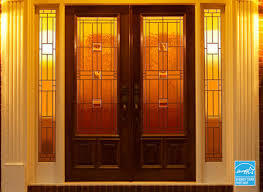 As such, the fusion of artistry and engineering has produced a veritably endless fount of door styles and configurations.